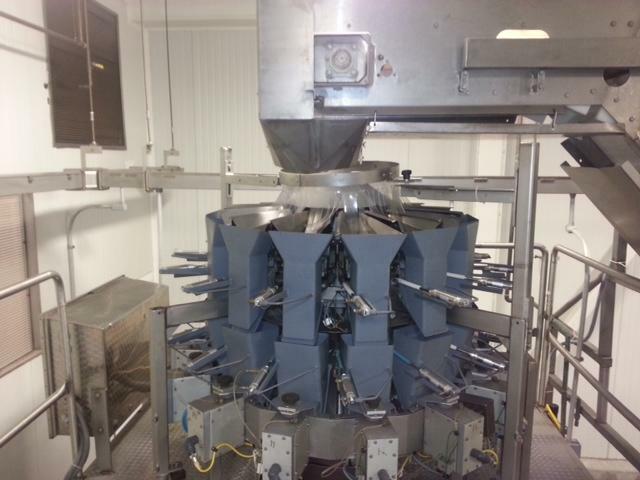 Used Parsons Eagle scale for sale!!! If you need a running scale for parts this is the scale for you. Call us today.